Starting off with our series of Create conference videos are the keynotes from the event. There is really no better way to set the theme of a conference and inspire attendees than with a good opening keynote. At the Create conference, we were fortunate to have the following keynote speakers. 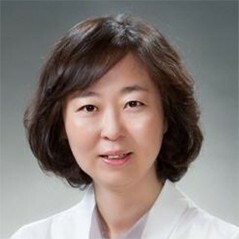 Dr. Hyo Jung Song- Dr. Song leads the Samsung Internet Browser & Web Platform team. She enjoys working with industry and academic leaders to create new technologies to solve disruptive business challenges. Her specialty includes end-to-end experiences in SW projects & technical management : planning, architecting, development, deployment of mobile SW & services, and working with the open source community and global-scale overseas R&D teams. 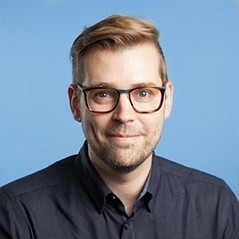 Dan Gross - Dan is the Sr. Director of Global Support and Ecosystem for Samsung’s new IoT platform, ARTIK. 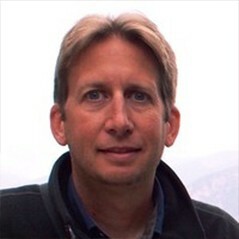 He has been a professional software developer for over 20 years, most of the time spent in Silicon Valley. His passions are the pursuit of friction-less developer tools and solving real business issues. Prior to joining Samsung, he has helped companies such as: Sun Microsystems, Oracle, HP, and TRX Training. Léonie Watson - Léonie is Director of Developer Communications at The Paciello Group (TPG), and a member of the W3C Advisory Board. 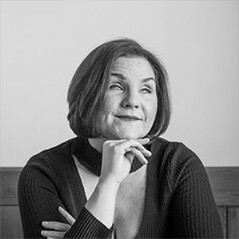 She is also co-chair of the W3C Web Platform Working Group, where she is responsible for many specifications including IndexedDB, Push API, Pointer Lock API, Gamepad API, ARIA in HTML, and the HTML Accessibility API Mapppings (AAM). Learn more about Léonie at her personal website. Léonie’s talk, *The Art of Noise (keep talking), *covers how voice interaction is now commonplace. We converse with the digital assistants on our phones and our connected home devices, and the experience is improving all the time. But how do we design experiences for voice interaction? What can we learn from the experiences of using first generation voice input/output technologies like screen readers and speech recognition tools? Full of practical ideas and interesting possibilities, this talk explores the past, present, and future of voice interaction design; and considers how to use the Inclusive Design Principles to create voice experiences that really work. Alex’s talk, The New Mobile Reality, looks at how computing is inexorably moving to mobile, but mobile isn’t a static target. If the web is going to be the future of client-side computing, it has to deliver outstanding experiences across the full set of devices and network users come to our services with. This talk digs into the constraints and how respecting them — and leaning on the platform — can help unlock our creativity for the greatest number of users. Hopefully you are feeling as inspired from these amazing speakers as those of us that attended the conference. Make sure to follow their work and stay tuned for more videos next week from Create 2018!